End Yaariyan Lyrics – Ranjit Bawa: The new Punjabi song is sung by Ranjit Bawa while the lyrics have been penned by Babbu. The music is composed by Sukhe Muzical Doctorz and the video is filmed by Pankaj Batra. 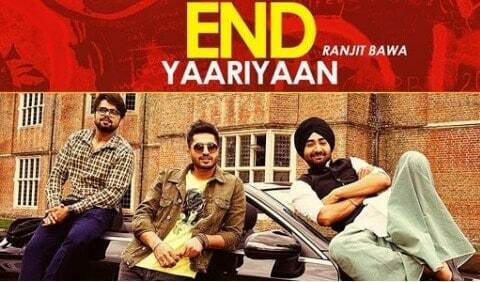 Listen to the End Yaarian Audio on Gaana.